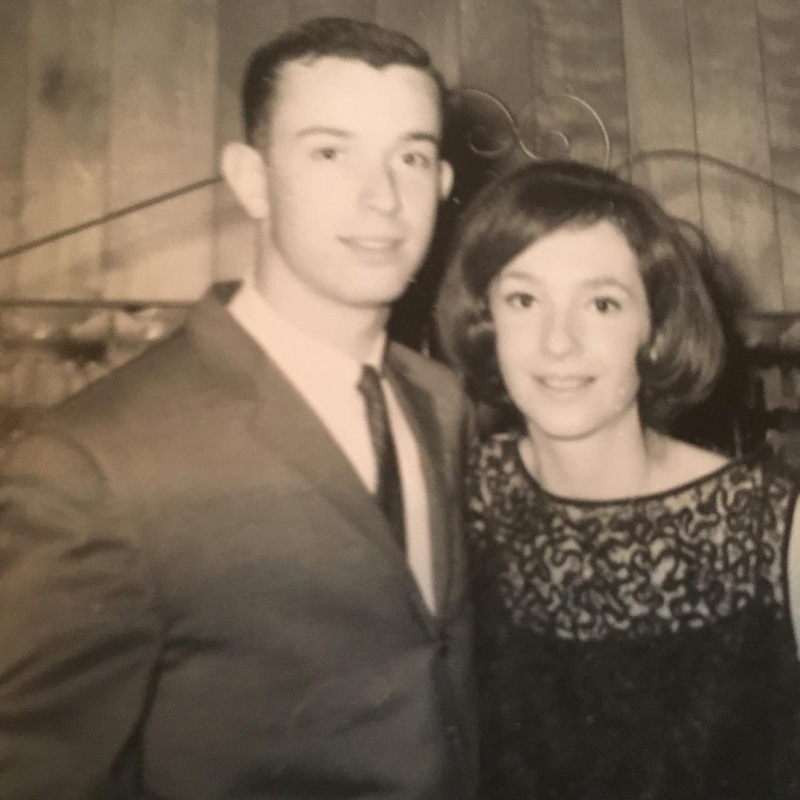 The summer of 1966 was momentous for Ron Kopita ’66 (Secondary Education, Social Studies) and Pearl (Rosen) Kopita ’66 (Elementary Education). The two graduated from SUNY New Paltz that June, and were married in August. A half century has passed since that late summer day, and the Kopitas have no regrets. Certified to teach in seven different states, Pearl worked in education for 39 years. 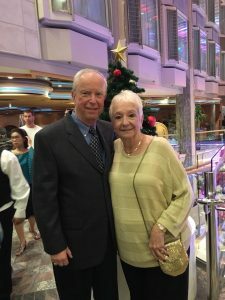 She was steadfast in her support of her husband and consequently the couple and their two children were able to experience life all across the United States. Ron’s extensive career path included his time as vice president for Campus Life and University Relations at Wichita State University (WSU) from 1999 until his retirement in 2009. Under Ron’s influence, WSU created the annual fall convocation, a tradition that didn’t exist before his arrival. Ron helped upgrade and revitalize financial-aid operations, increase scholarships and improve campus technology. Leaving his position at WSU marked the end of his 43-year career in higher education during which he received a number of awards, including Alumnus of the Year from SUNY New Paltz in 1994. Now retired and living in Texas, the couple celebrated their 50th wedding anniversary with family and friends in August and they plan to return to the College in October to commemorate their 50th reunion with former classmates. After graduating from New Paltz, Ron earned his master’s degree from Michigan State University and his Ph.D from the University of Michigan. Pearl earned her master’s degree from Eastern Michigan University and an Ed.S degree from Tri-College University in Moorhead, Minn.